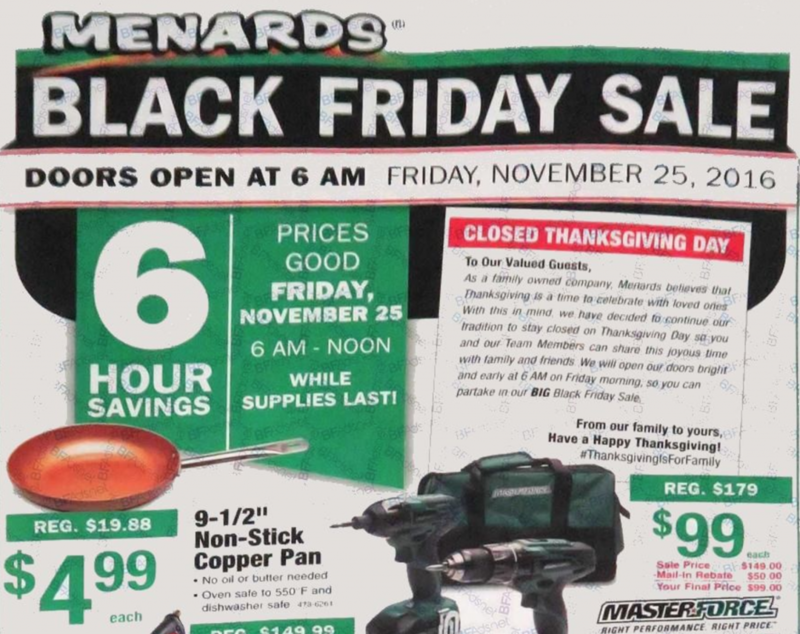 Check out all the deals in the Menards Black Friday ad for 2016. 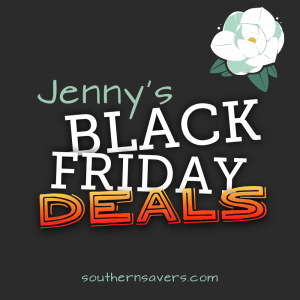 Stores will be closed on Thanksgiving. Doors open at 6 am on Friday.